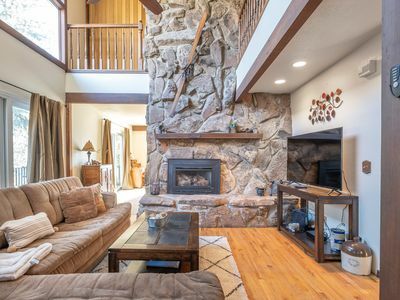 Boulder Creek at Lower Deer Valley, Park City! Best Price Location Condition! 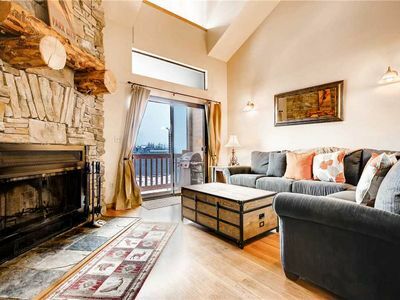 The most 'user friendly' Townhouse in Park City! 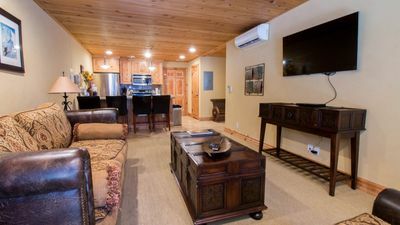 "Convenient", "Cozy", "Comfortable", "Clean", "Complete" are some of the positive adjectives used to describe the best place to stay in Park City! Location? Only a 14 minute walk to Main Street! Think "Sundance" 2020! You don't need a car! 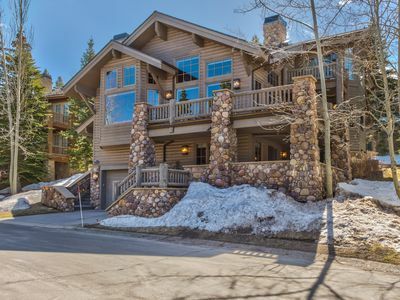 The FREE bus stops directly in front of 'Boulder Creek' at the Stonebridge (Both directions), in the Lower Deer Valley! 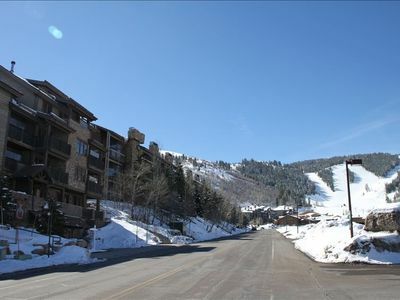 Catch the free shuttle and visit all of the famous ski areas or the Sundance Films. 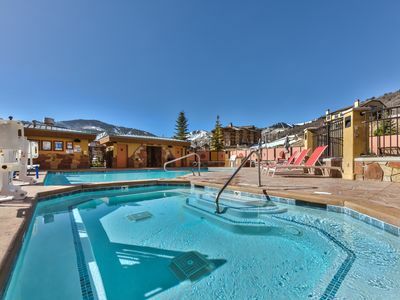 After your fabulous day of skiing, jump in the private hot tub outside the master bedroom & the guest bedroom sliding patio doors. 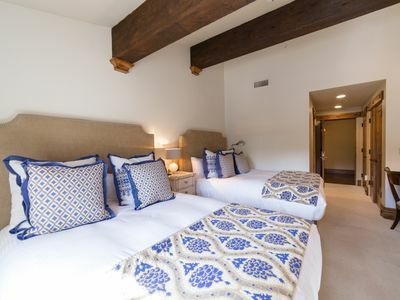 The master bedroom has a Queen bed while the second bedroom features twin beds. 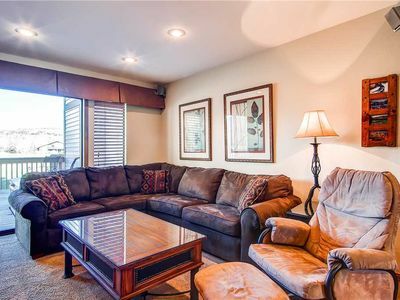 A sofa bed is in the living room. Guest #7 gets the "long couch" that will sleep one comfortably. All bedding, blankets & pillows are packed for each additional sleeping area & are in the front entry closet. The kitchen would impress Julia Child! OK, Martha Stewart too! I have equipped the kitchen for all of your culinary needs. I will send detailed photos of what to expect when you arrive, drawer by drawer! The kitchen is complete with all sorts of cooking implements & tools with all your meal preparation needs considered. You will find an assortment of fresh condiments and spices to ensure that your cooking needs start on the right track. From the crock pot to the complete assortment of tools and utility items, you will find what you need in my kitchen! Guests have commented that I have a more complete kitchen than THEY DO AT THEIR OWN HOME! Be sure & visit the No Name Saloon,447 Main Street, where the locals go! 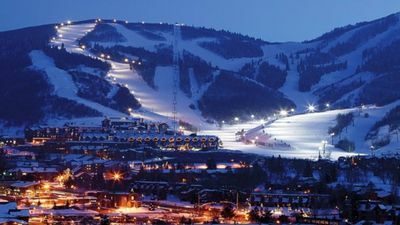 I consider this to be the best place to visit in all of Park City! The buffalo burger is hard to beat and the t-shirts and tank tops are the best! The best part about being so close to the No Name Saloon is it is only a 14 minute walk to 'HOME'! VERY IMPORTANT! THE SPEED LIMIT ON DEER VALLEY DRIVE IS 25 MPH! IT IS ENFORCED WITH RADAR & THEY ARE WELL HIDDEN SO BE CAREFUL! USE YOUR "CRUISE CONTROL" SET FOR 25 MPH-THEY ARE RUTHLESS AND TICKET MANY CARS ON THIS STRETCH OF ROAD. 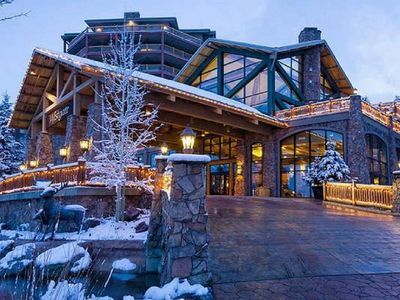 It is never too early to think about booking for the Sundance Film Festival 2020. The best place to stay for 2020, is my place! 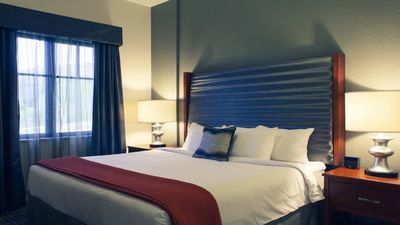 5 night minimum for the best value rate $550.00. + tax and cleaning & security! 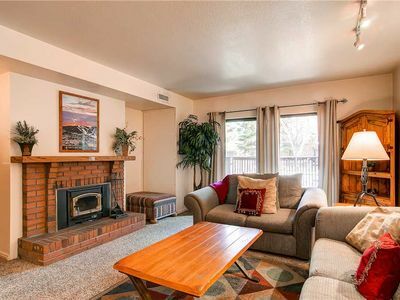 Walk to Main Street, Bus from in front of the complex and have the most comfortable place to hang out in all of Lower Deer Valley! 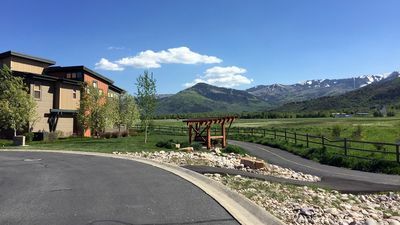 Park City Theaters are all within easy driving distance (the furthest out being 30 minutes according to Google Maps) while the closest are only a few minutes away. At least a couple (The Egyptian Theatre and the Library Center Theatre are within reasonable walking distance from 1093 Stonebridge Circle. Also, Look for These Weekly Events! 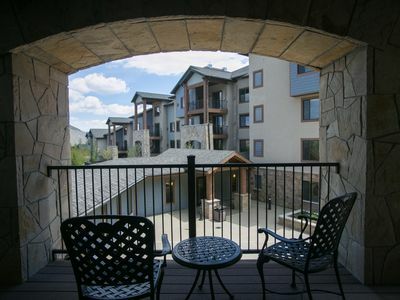 Biking, hiking, relaxing, fishing or what ever you want to do, you will enjoy it best when you stay at the finest Townhouse in Park City! The best value in Park City! Read the reviews! Keywords: Sparkling clean & very welcoming for all of our guests. 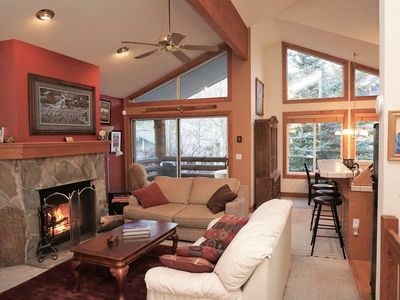 Warm and comfortable- Homey in a "feel right at home" and not stiff and pretentious! 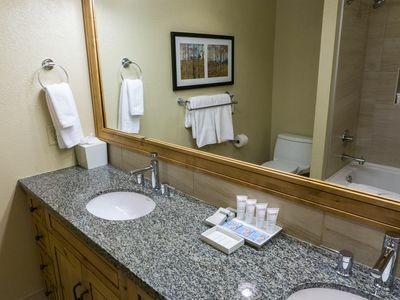 You will feel at home with all of the amenities I have provided! The perfect setting for that intimate get away or that "romantic weekend" that will be a wonderful memory! Let us know the type of basket you need and it can be in place when you arrive! Convenient to Main Street! Only a 14 minute walk. 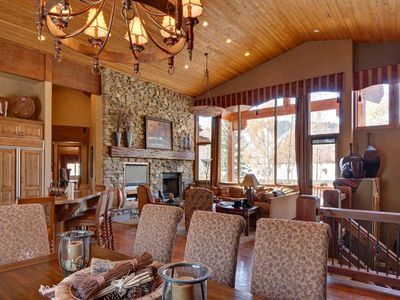 True Ski-in/Ski-Out VRBO Park City Mansion Near Silver Lake Village! 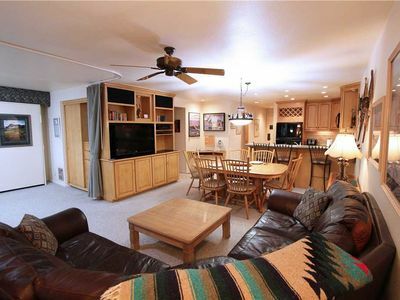 Ideal location in Old Town. Walk to Park City Mountain! 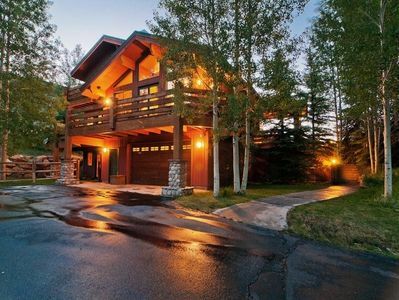 Enjoy Spectacular Scenery at Park City! 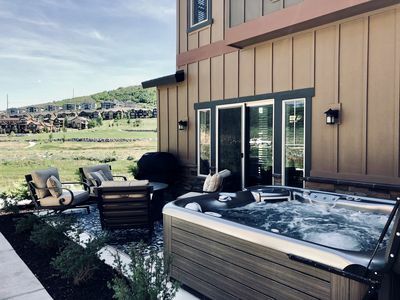 Take in Breathtaking Scenery at Park City! Outdoor activities the whole family will enjoy! This property is available for a long term lease. Please inquire.